Here's some old new news: As some of you will already know, I am a registered dealer in London for K&K Pickups. 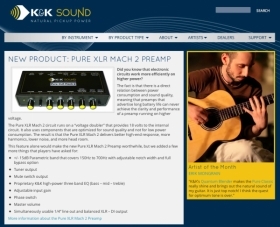 I first became interested in K&K many years ago as I sought-out a pickup system that could truly reflect the great effort I put into making my instruments - and that is exactly what they do! Quite simply, K&K are the best pickups I have ever heard, and they're pretty damn cool, too! 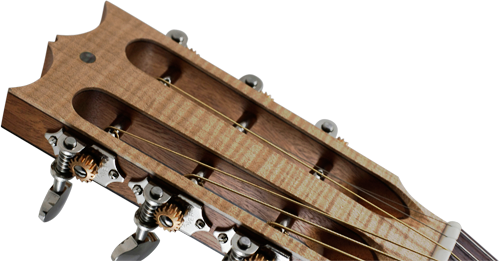 My best seller is the fantastic Trinity Mini for guitar, which I have a current stock of, and I also have the Mandolin Twin Internal in stock. However, I can of course get you any of the systems from their huge range of pickups. Just get in touch with me through my contact page for details and pricing.